Is it possible to be too strong? Yes, we think so. Here's how being too strong can damage your overall performance. 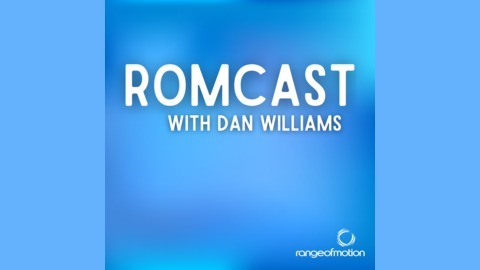 ROMcast provides bite-sized chunks of health, happiness, fitness and performance. Presented by Exercise Physiologist and Scientist, Coach and Director of Range of Motion, Dan Williams. 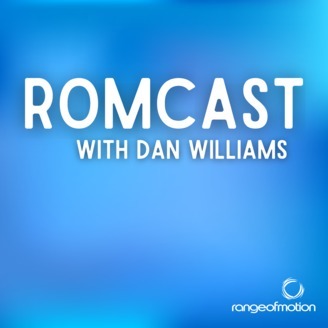 Enjoy ROMcast? We'd love if you could rate or review our show on iTunes or Stitcher, and don't forget to subscribe on iTunes or Stitcher so you don't miss future episodes! Fitness Pros: What's Your USP?